The contest season is about to begin in Costa Rica. We already mentioned the Ticos Jam date (Feb 16) a while ago and organizers Mike Meza released more details in the meantime. The location will be Barva Central Park again in Heredia which is a little north of the capital San Jose. For the first time there will be a Pro class this year in addition to Novice and Expert. All 3 classes will be battle format contests with 5 judges. 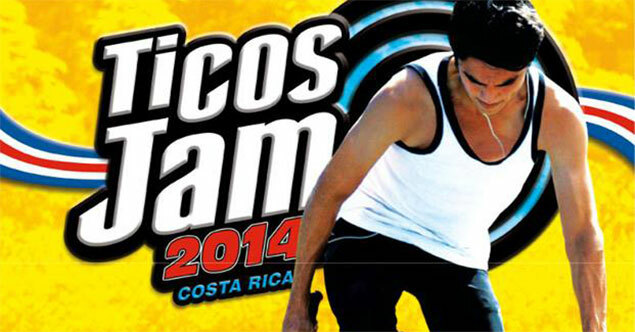 All in all it sounds like the Ticos Jam is growing and we're proud to be partner of it! Don't forget about the BMX War Jam that takes place this weekend in Nicoya, Costa Rica.